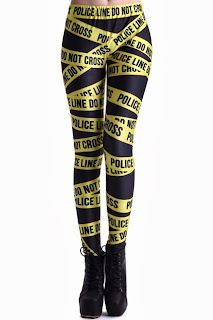 Woah- those fish scale leggings are super cool. 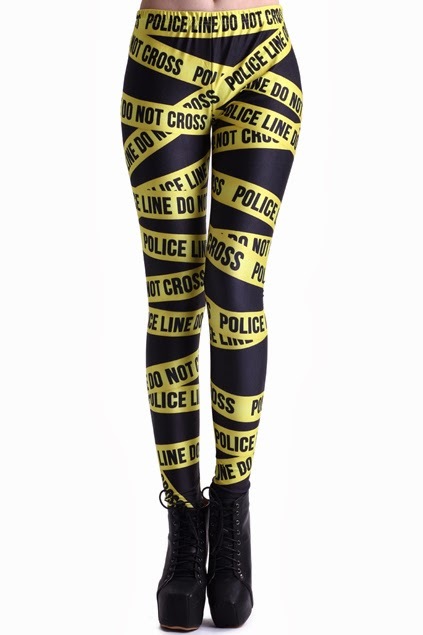 I've sorta given up on leggings, though... I'm too hard on them. I want those fish scales ones so bad, <3 them! Aww, thanks MR you light up my day :).